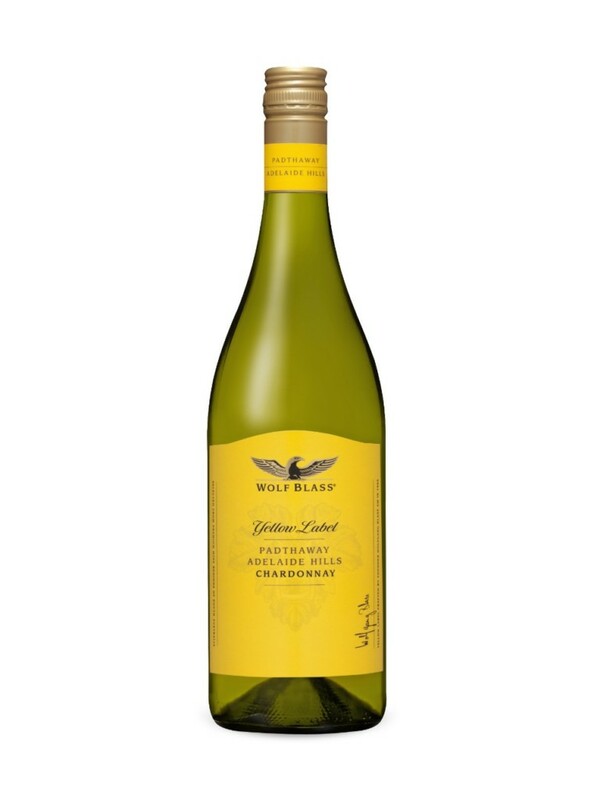 A delicious Chardonnay packed with enticing aromas of stone fruits following through to a generous, mediumbodied palate with a soft creamy texture, subtle oak and a lingering finish. The grapes for this wine are sourced from the cool climate regions of the Padthaway and Adelaide Hills, both southern regions so that means cool climate fruit freshness. Bright yellow gold; tropical fruit and citrus with toasty, buttery oak aromas; fullbodied with intense flavours; smooth, warm spice and a long finish. Generous, yet with finesse and elegance.